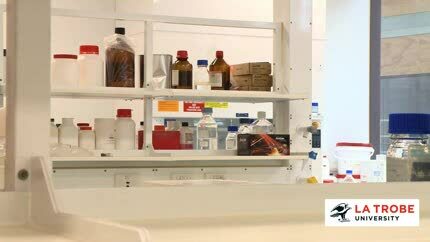 At AgriBio, La Trobe staff have access to leading-edge technology, world-class equipment and associated expertise including the NMR, spectroscopy, imaging and analysis. This enhances the University’s existing biosciences activities including plant and animal genomics, plant pathology, animal health, and agricultural sustainability. 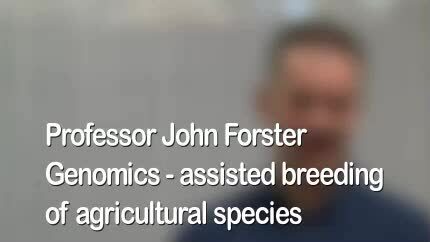 Read more about the research being done by La Trobe staff at AgriBio. In the 2015 Excellence in Research for Australia (ERA) assessment of research strengths across the sector, La Trobe University was rated well above world standard in veterinary sciences, microbiology and biochemistry and cell biology, and above world standard in plant biology, zoology and soil sciences. 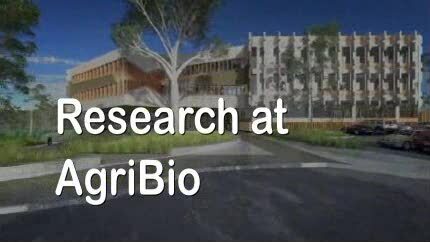 AgriBio is a member of La Trobe University's Research Focus Area focusing on securing food, water and environmental integrity for the future. A key objective of AgriBio is to allow collaboration between La Trobe staff and students and Department of Economic Development, Jobs, Transport and Resources (DEDJTR) staff, leading to better science outcomes for the benefit of Victoria and Australia. Initial collaborations involve animal, plant, soil and microbial biosciences, along with ecology and biodiversity. Visit the official AgriBio website for more information about our joint scientific programs. 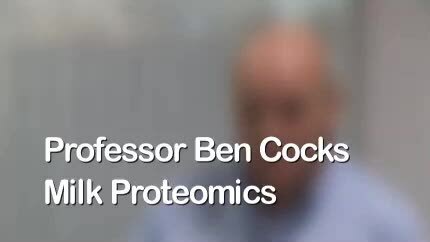 You can watch joint La Trobe/DEDJTR staff talking about their research below.